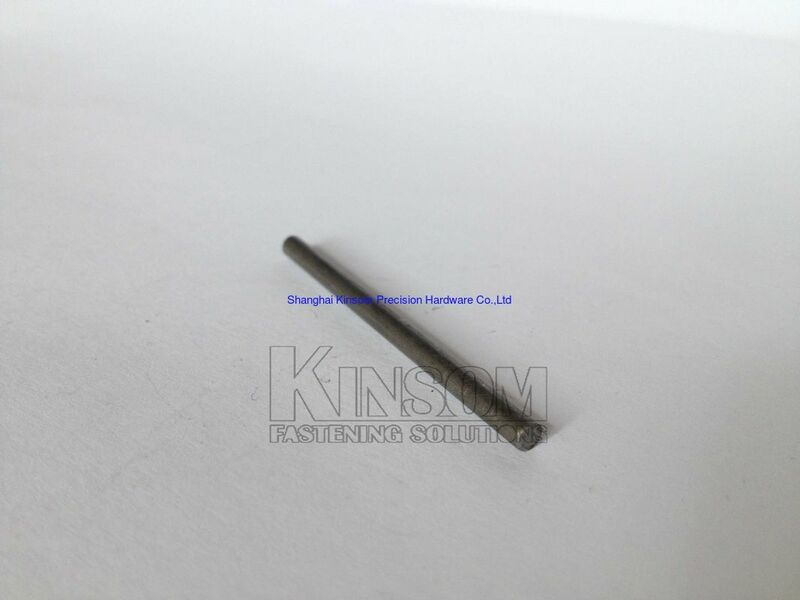 Kinsom Fasteners provide wide range of cold formed fasteners such as the Special metal parts.Different from the precision mahching parts, we use the 4S/5S cold forging machine and test equipments. When you turn to Shanghai Kinsom Precision Hardware Co.,Ltd,we Helps customers Improve Quality, Achieve Faster and more Secure Delivery, Reduce Total Cost. 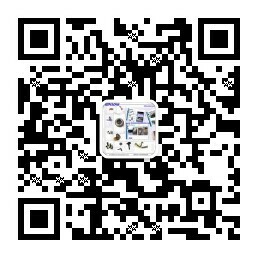 If you find the other kind of metal parts,pls try to click there.